While our events often include a basic crash-course lesson for beginners, these classes give you a complete immersion in the topic and help you connect with other people at the same skill level. Classes are also on our events calendar and drop-ins are welcome. 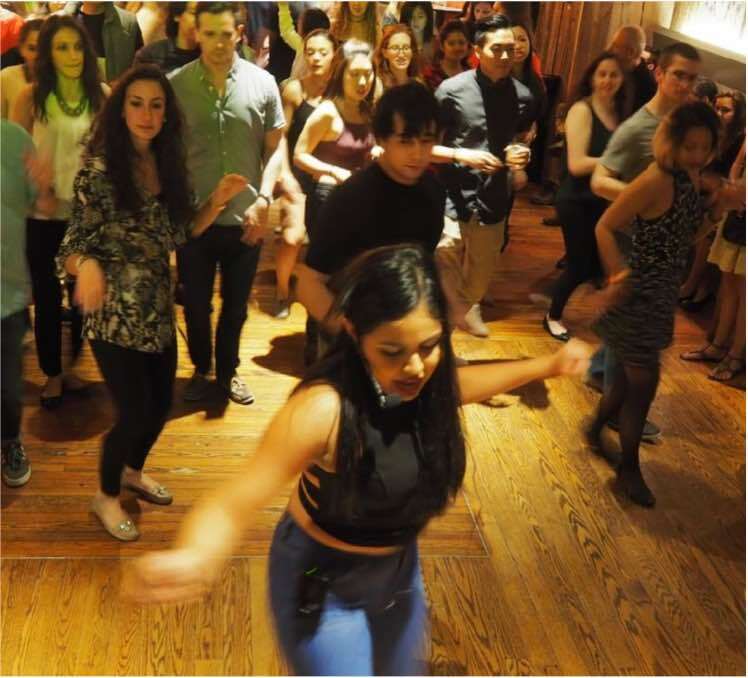 Learn the fundamentals of Cuban style Salsa and the basics of Bachata, Son and Cha Cha Cha. No prior experience or dance partner is required to participate in the class. 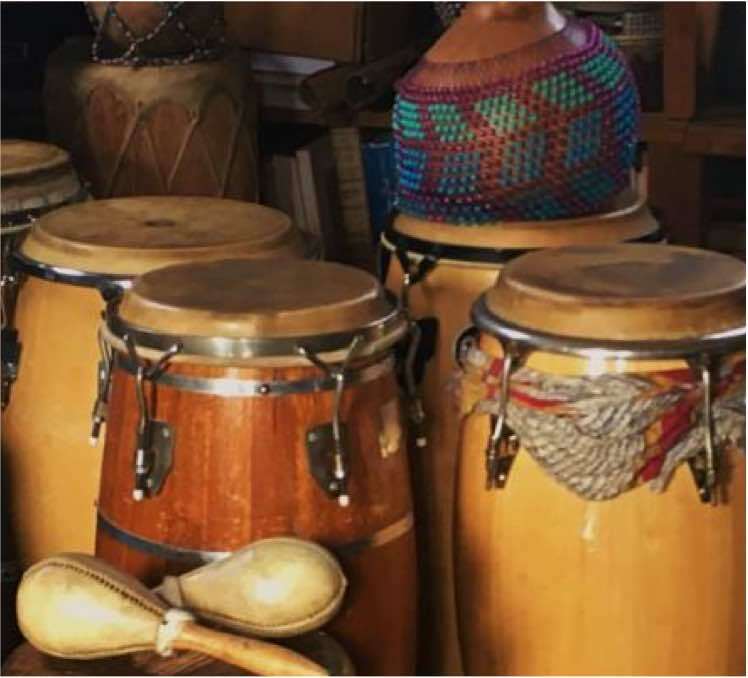 Toko Imports presents TWO new Latin percussion workshop series for BEGINNER and INTERMEDIATE level players. Each 5-week series will be co-taught by Jonathan Kline and Ben Ortiz. 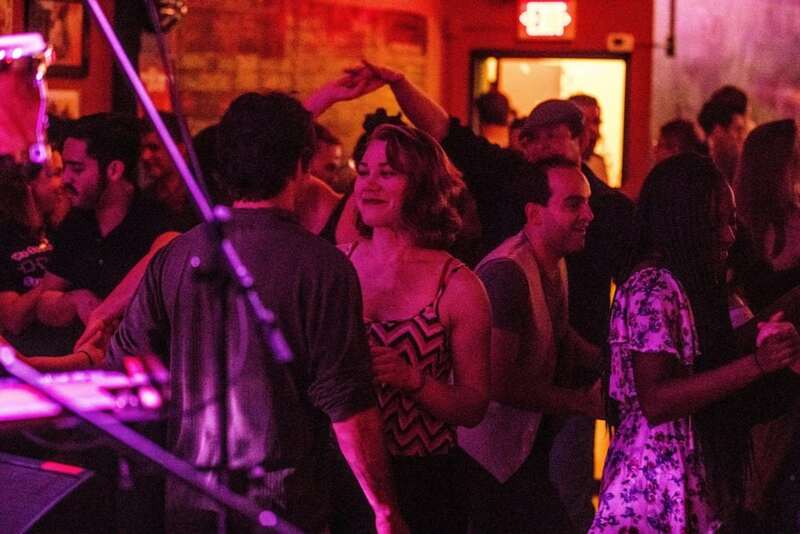 “As a CU student, musician, and Latin music addict from Miami, I get stoked when I learn of Salsa Ithaca’s next live music event or dance party from the newsletter.